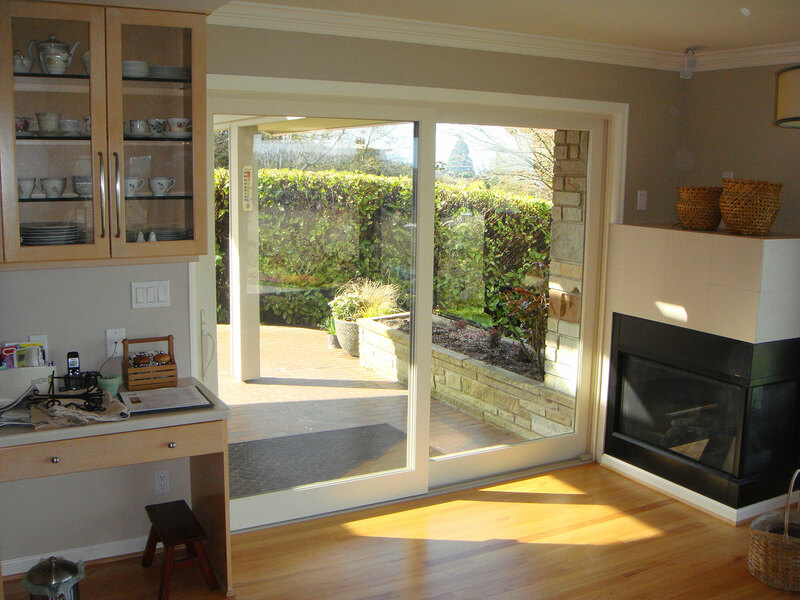 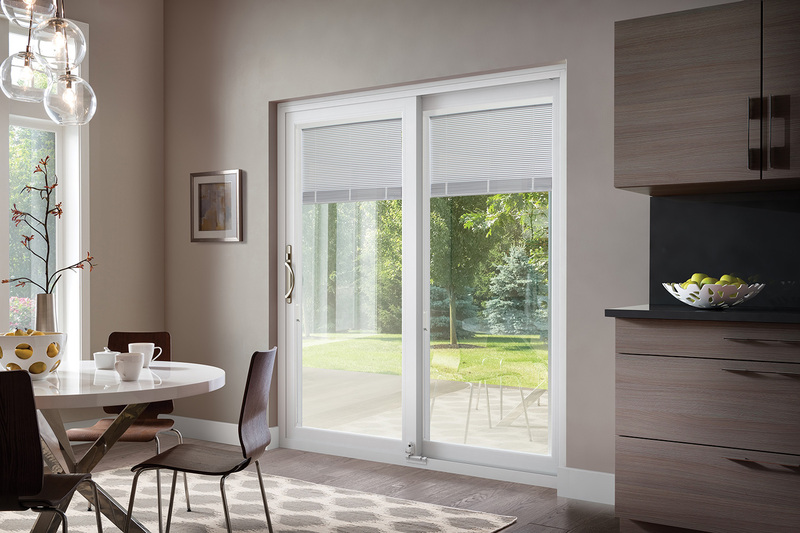 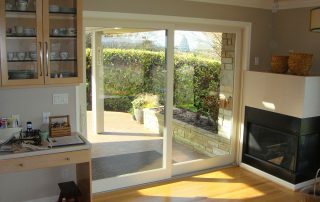 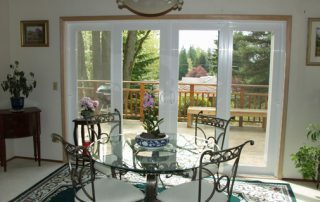 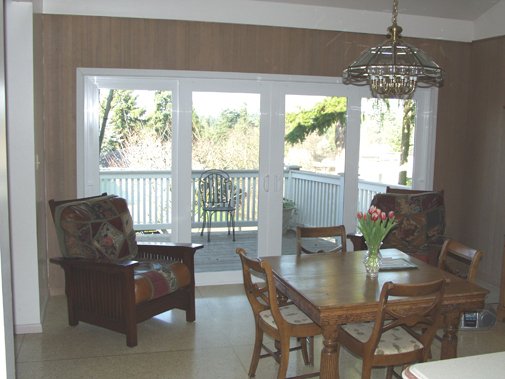 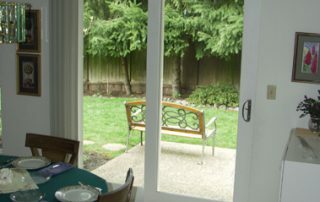 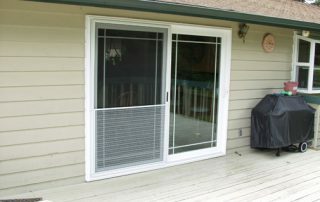 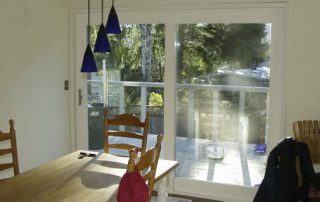 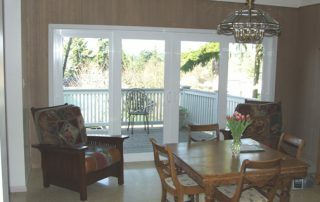 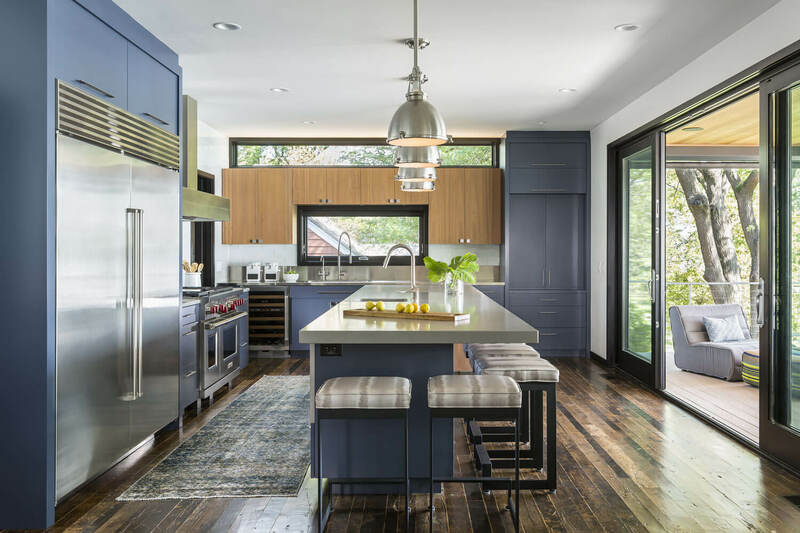 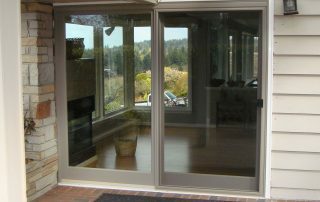 Sliding patio doors are available in two styles: the traditional contemporary sliding patio doors and the ever popular French Rail sliding patio doors. 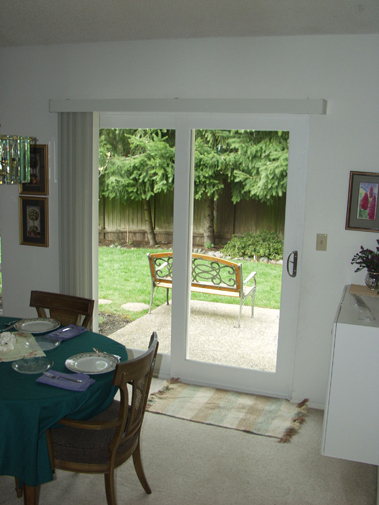 French rail doors have the look and appearance of a hinged french door, with wider stiles and rails. 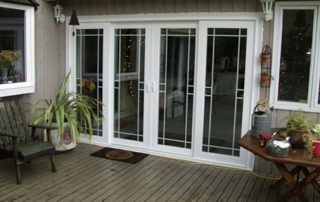 These doors create the look of French doors, yet offer a secure double locking system and always include a sliding screen. 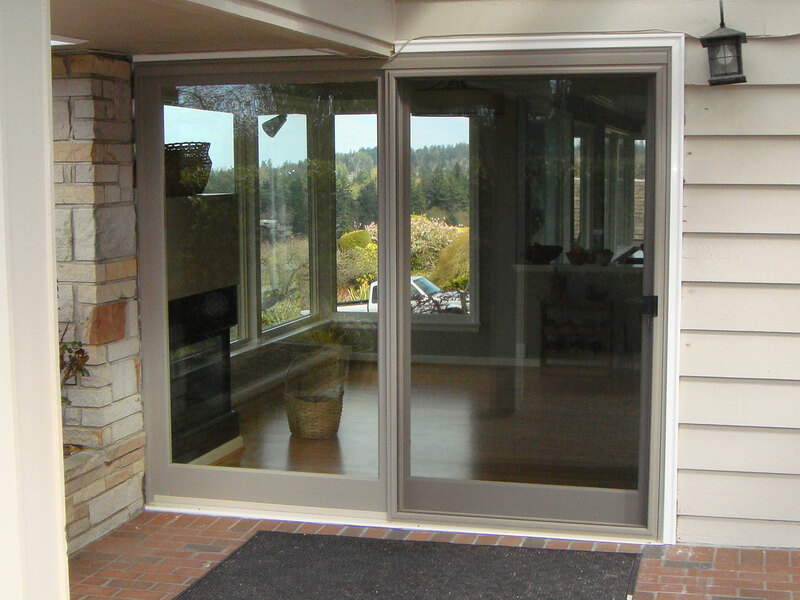 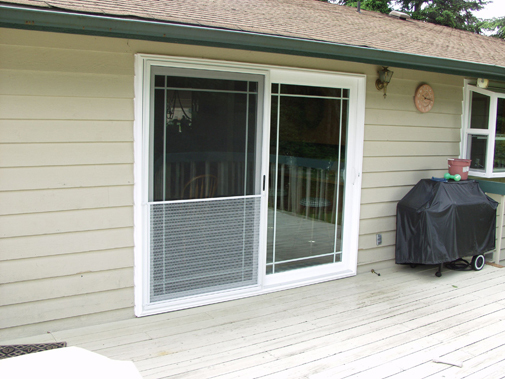 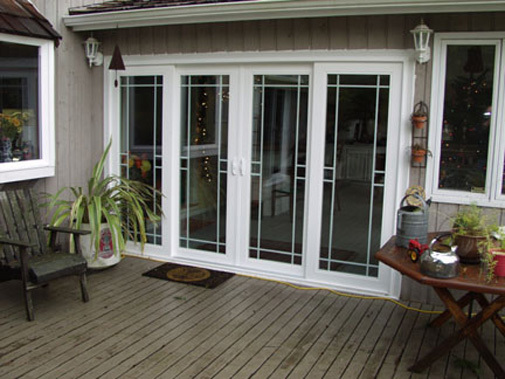 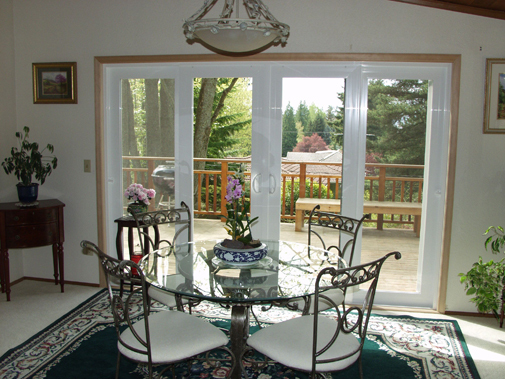 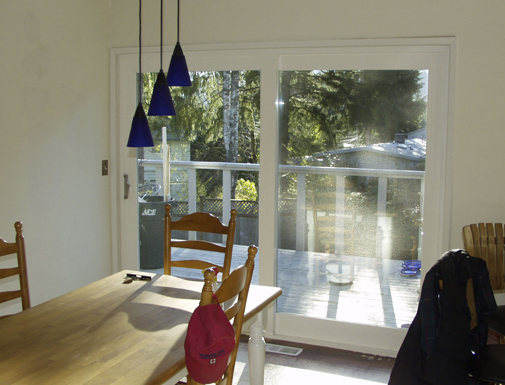 Our patio doors are available in vinyl, fiberglass and wood clad and are available with an additional foot bolt lock and keyed handle locks.